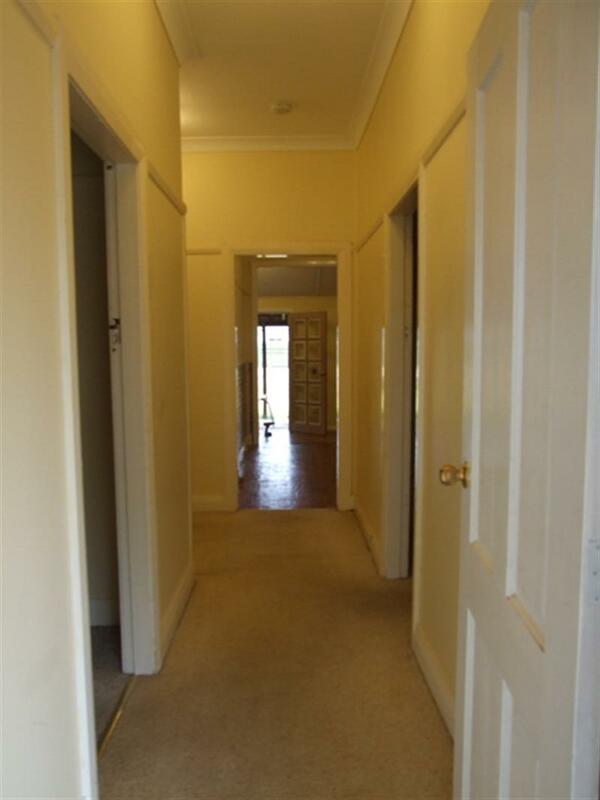 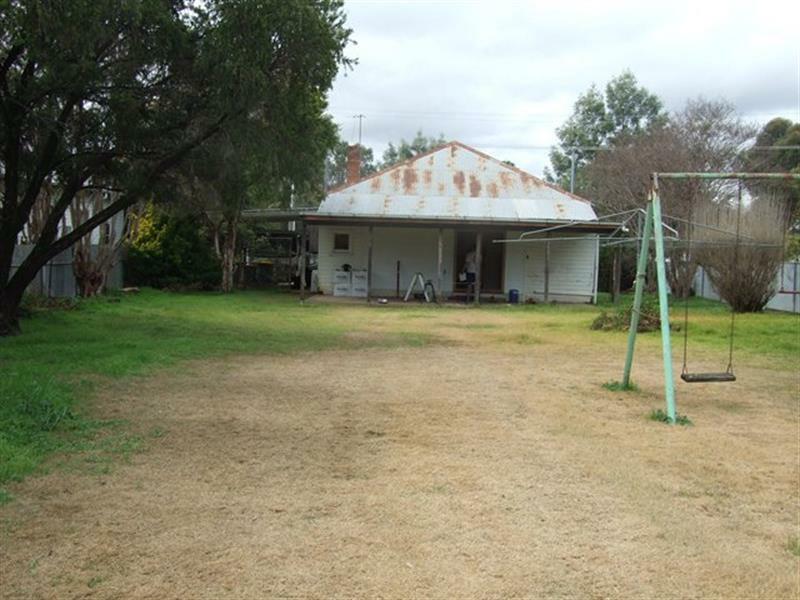 Located in the main street, this solidly built cladded home is a lucrative an investment! 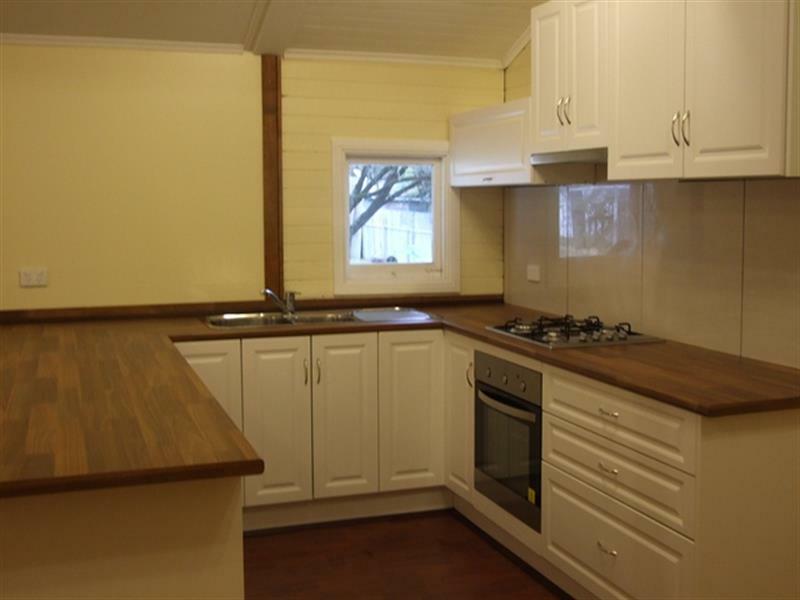 A lovely low maintenance three bedrooms, a stylish kitchen, single carport, double shed and no-fuss large gardens. 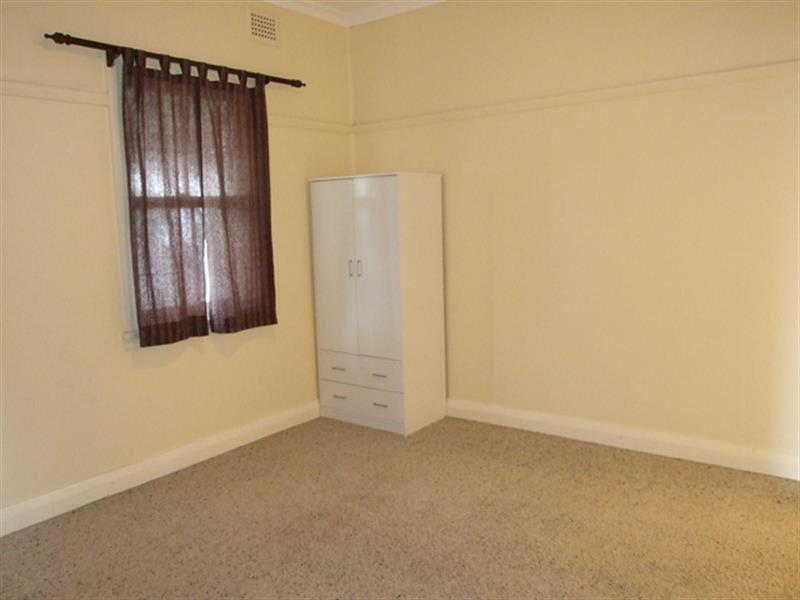 Inspect Now – as this won’t last long! 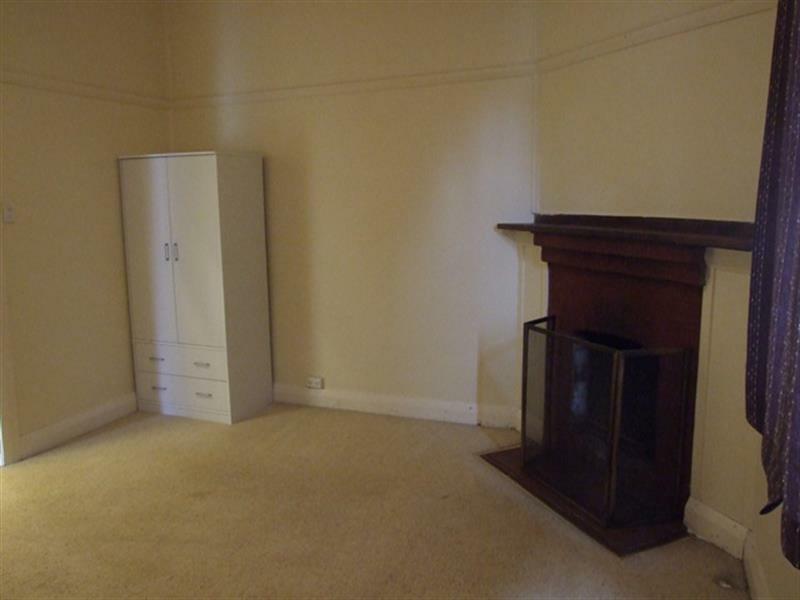 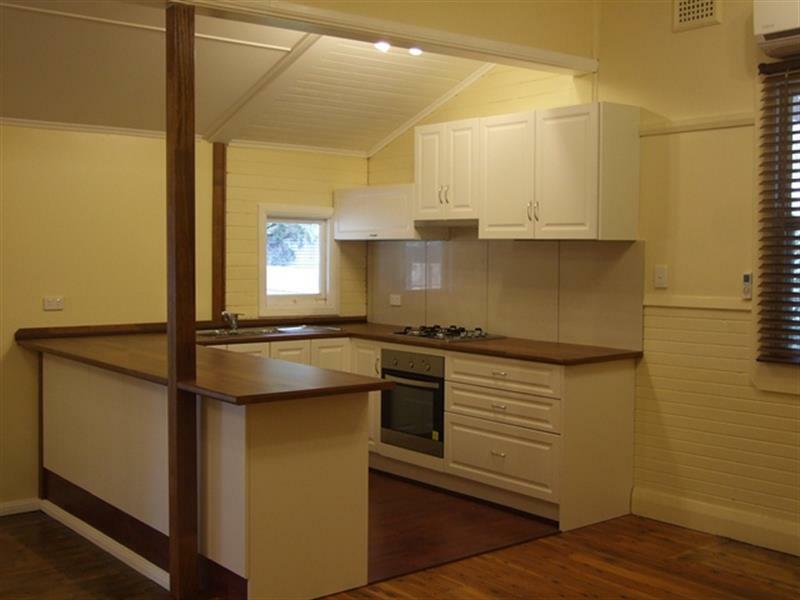 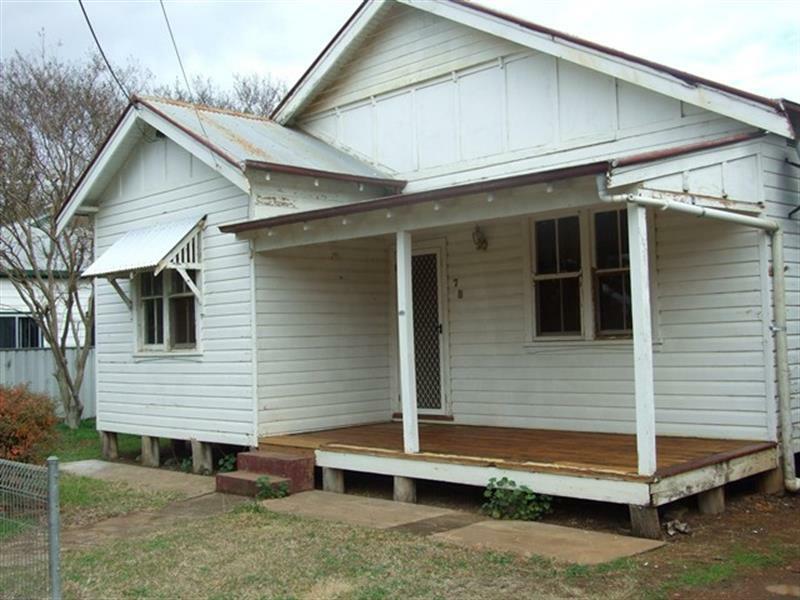 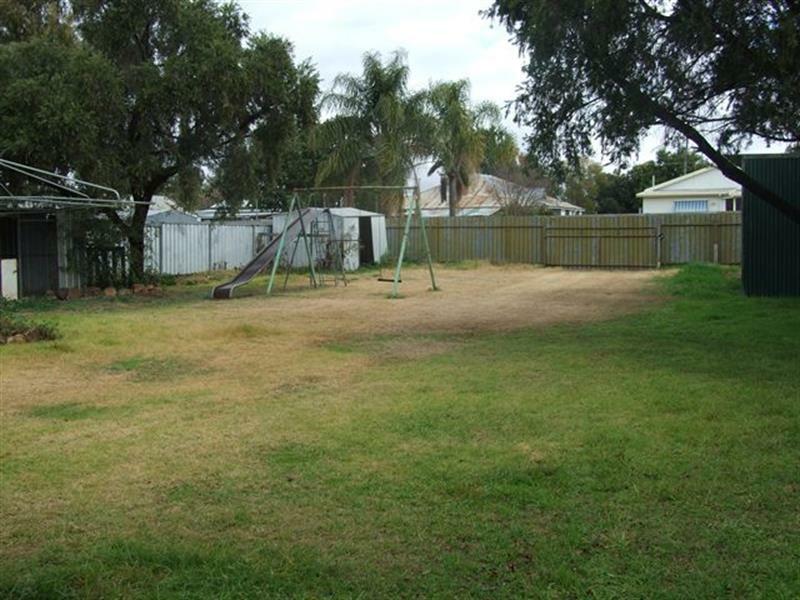 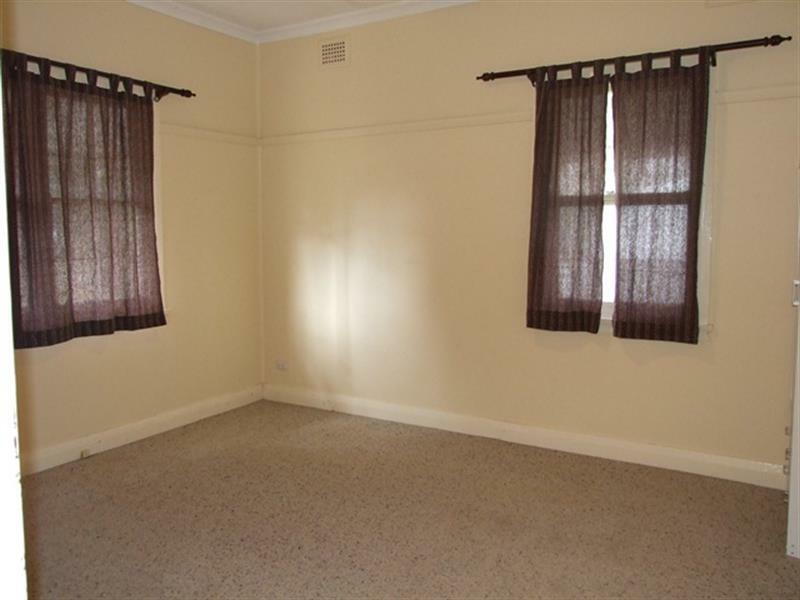 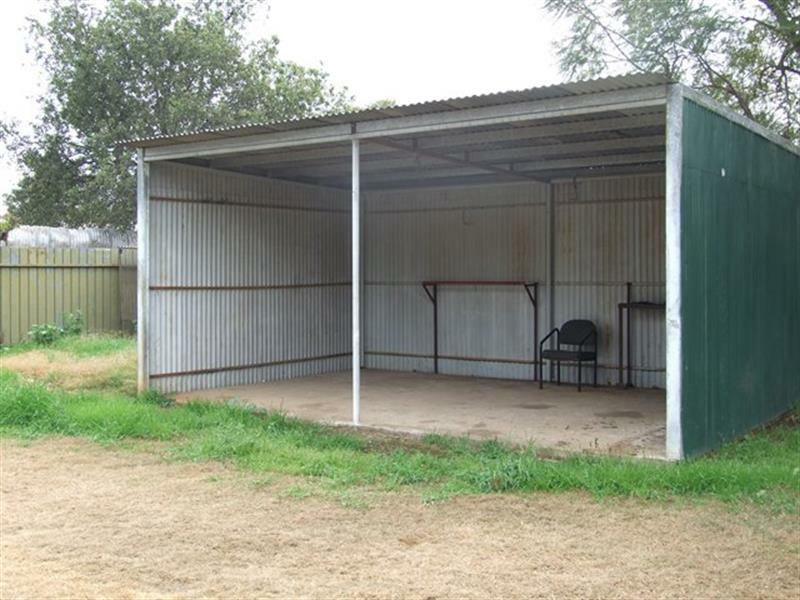 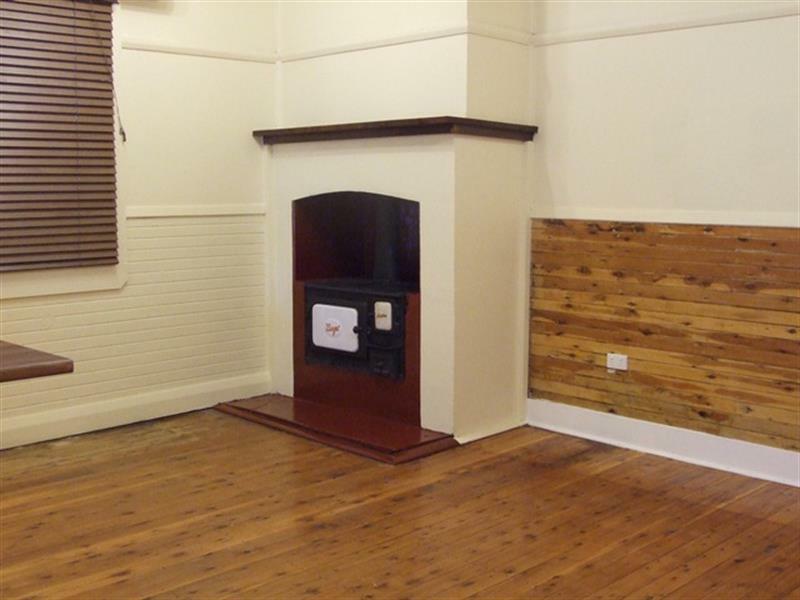 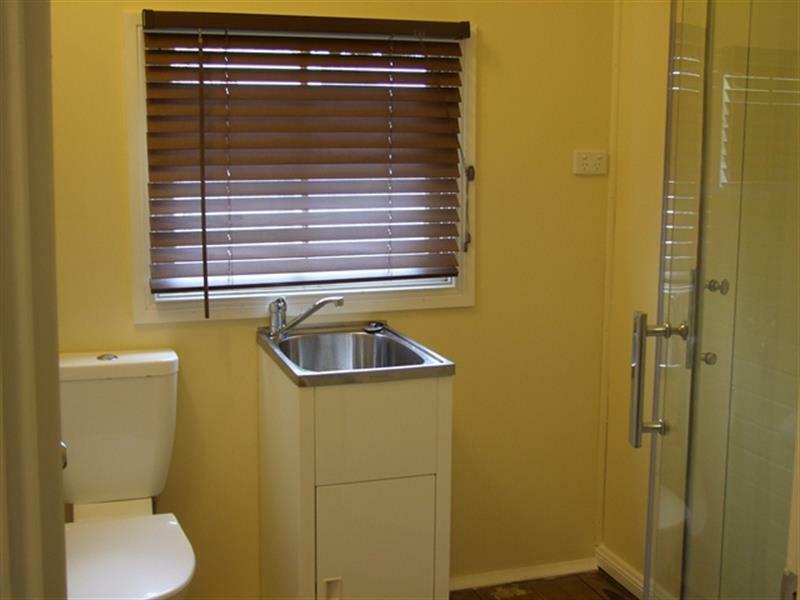 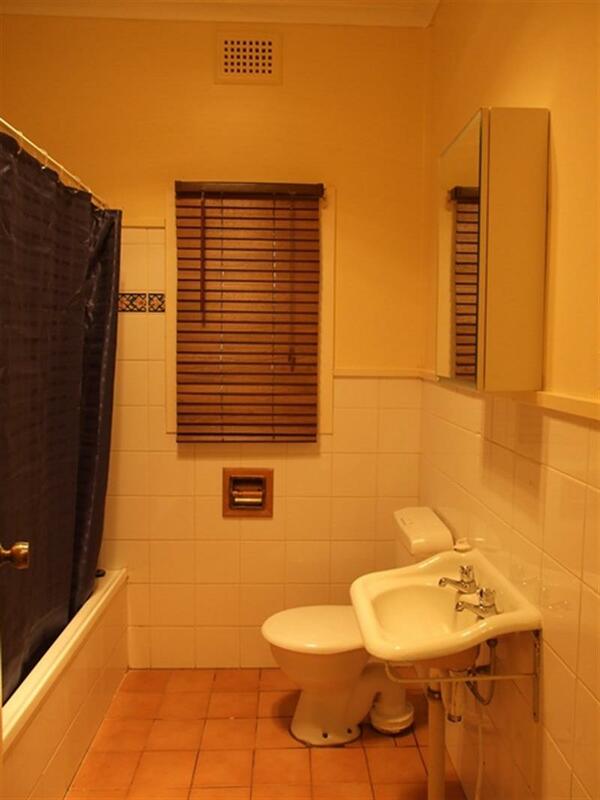 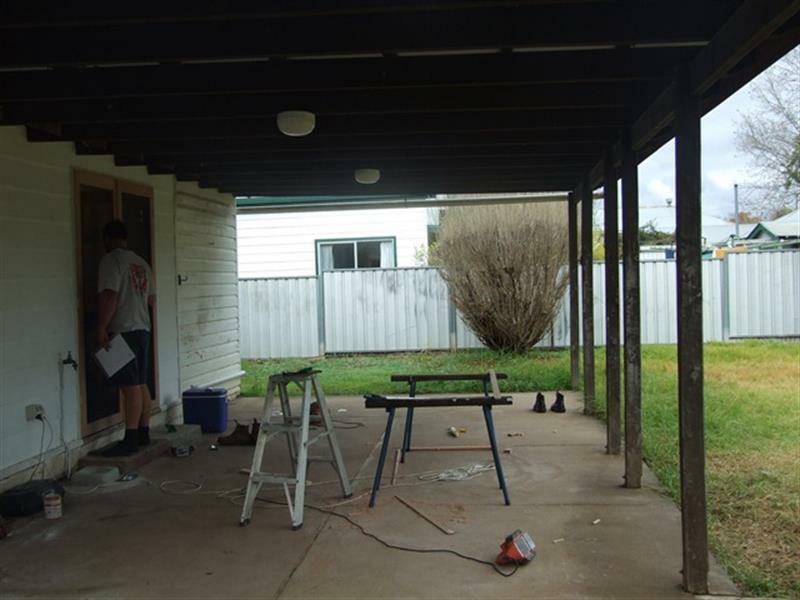 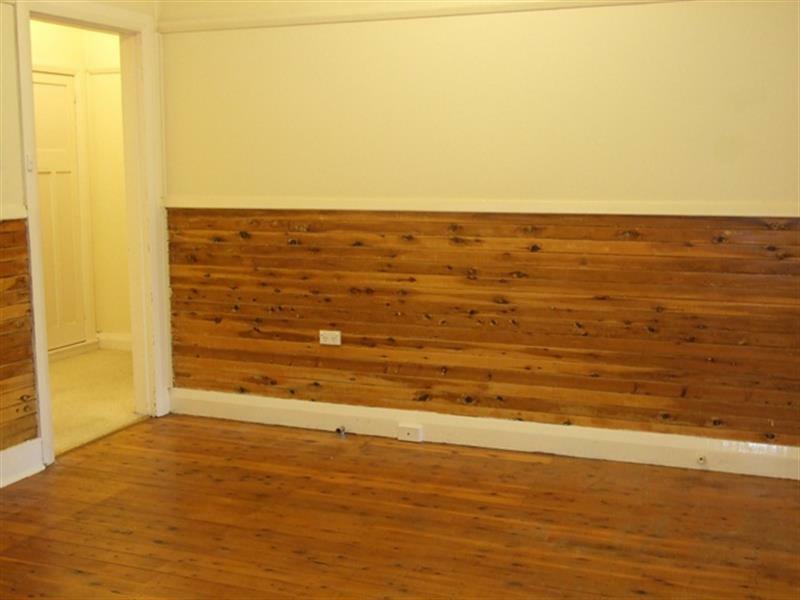 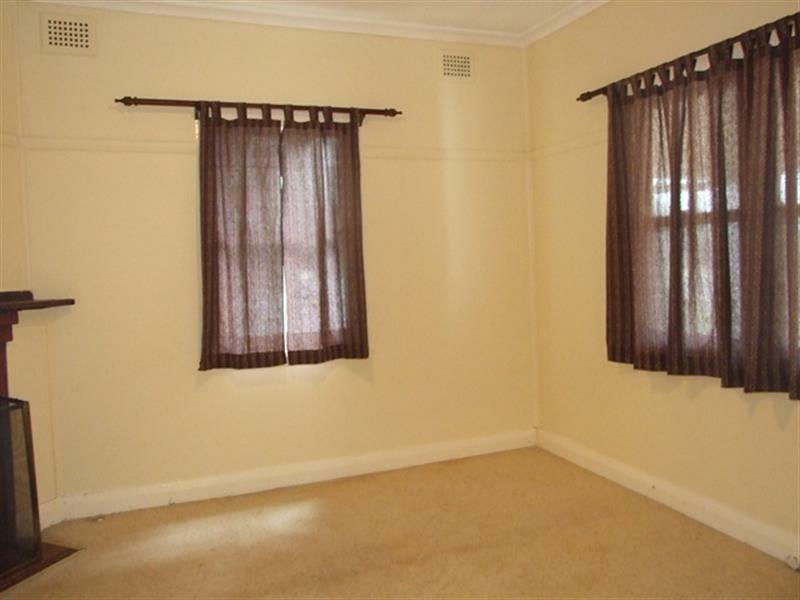 Dear Guy, I am interested in 78 Merton St, Boggabri, NSW 2382, Listing Number 2867994 which I found on http://jacobanderson.com.au.